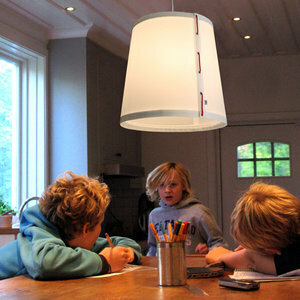 Skagerrak is a pendant lamp made of dacron. 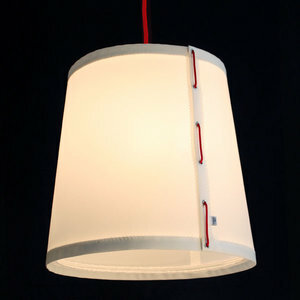 It has a ceiling plug, a cover cap and a cloth coated cable. The lamp fitting is standard, E27. 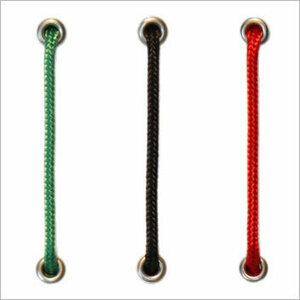 Choose colour of the rope that holds the lampshade together; green, red or black. 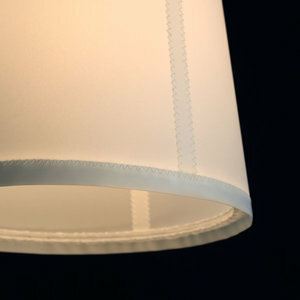 ... or go to the shipping trade and choose a 3 mm cord yorself in the color that suits your home.